Individual Dog Training packages are suited best to deal with common problem behaviors. One on one time with a Certified Professional Dog Trainer gets best results, as you have the undivided attention of all parties involved. 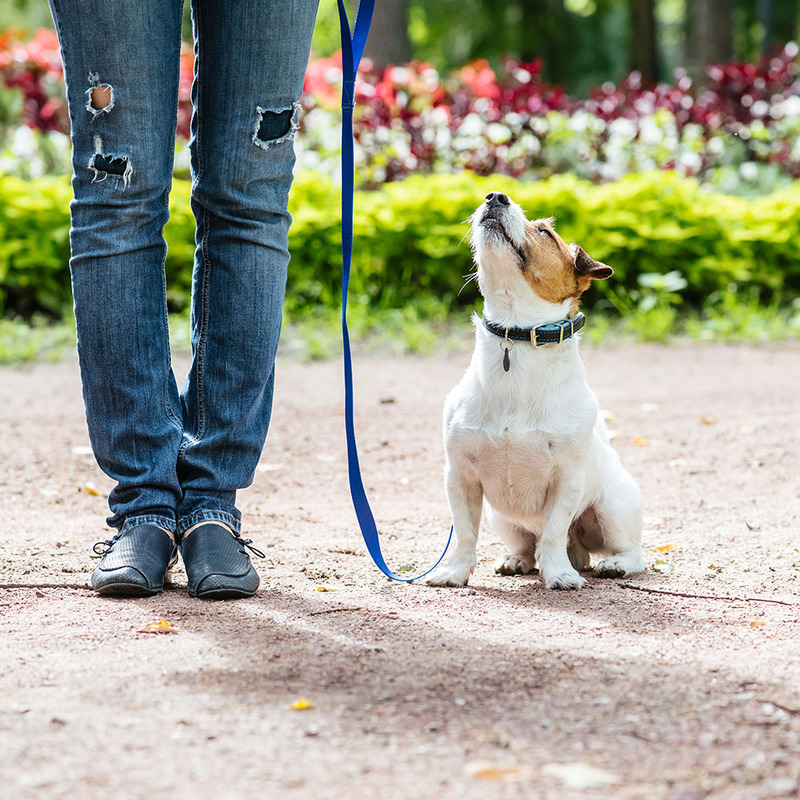 Some clients aren’t dealing with problem behaviors, rather looking for general obedience, but prefer individual and personalized instruction vs. a group setting. Sessions can be scheduled to suit the client’s needs…day time, evenings and weekends. Individual Dog Training packages take into consideration the results desired or problem behavior and temperament/breed of the dog. Depending on how bad the problem is, it can take significant time, effort and financial commitment to resolve. Alpha Doghouse Training and Petcare can help all dogs! It doesn’t matter the age, breed or temperament. We do recommend that you start with either a group class or individual training early on in the dog’s life so as to prevent problem behaviors from starting. We always start with a meet/greet to assess the dog and put together a plan for training. Every client and situation is different. We use real life distractions, so as to challenge the dog as it gets better with obedience and commands. Exercise! 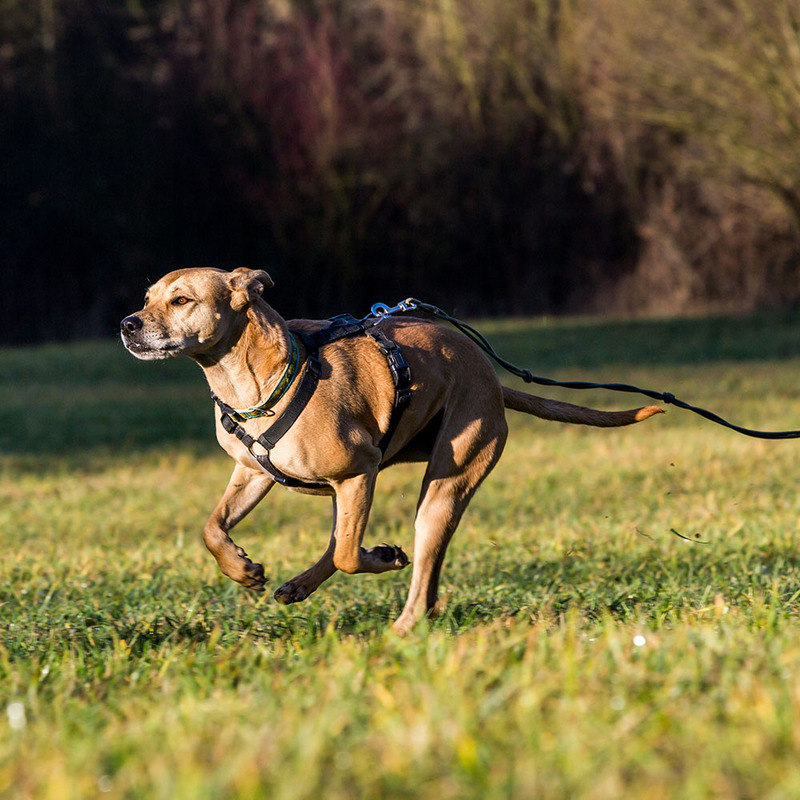 The more you participate and make it fun for your dog in sessions, the more you will both get out of it. To learn commands that you can use with any dog, regardless of age or breed. You can expect results! If you put in the time, are present and participative in each session then you will achieve amazing results with your dog. A closer bond, an unbreakable connection. Alpha Doghouse Training & Petcare – Any dog can be a good dog with Alpha Doghouse. Providing Dog Obedience Training, Puppy Classes, Dog Walks, Dog Sitting in Nanaimo, Nanoose and Parksville. © Copyright Alpha DogHouse 2018. All Rights Are Reserved.